This bed is the number 1 value in our entire line-up. 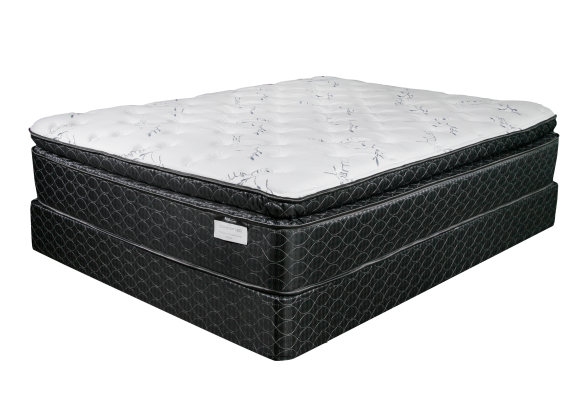 Built to compete with Simmons Beautyrest at half the price. The absolute ultimate in back support with a luxurious yet firm feel to the mattress.